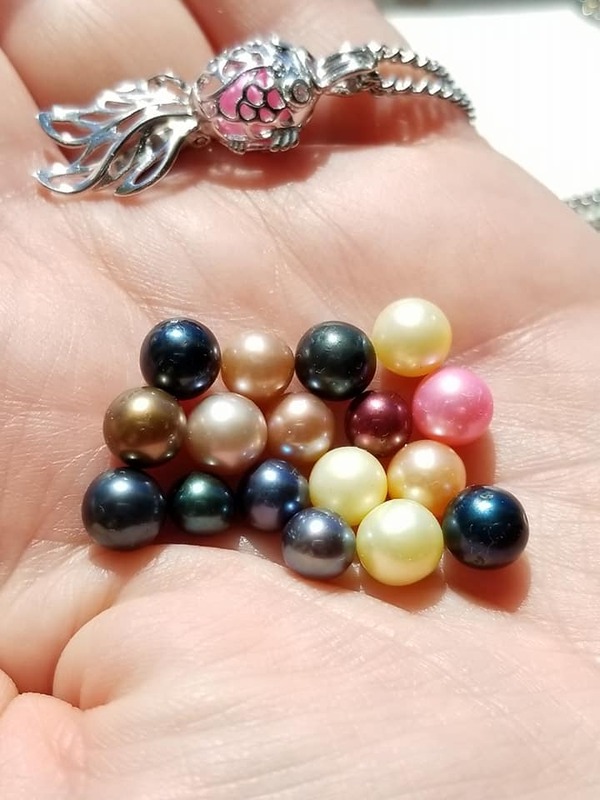 Do you enjoy the mystery and excitement of each beautiful pearl. Now you can enjoy the excitement and earn free rewards. Our live Facebook parties are a great way to gather your friends and enjoy beautiful jewelry and pearls. What could be more fun? **Hostess credits expire 30 days from receipt of party information. Hostess must be at least 18 years old.